The need on the part of Corporates to develop increasingly efficient, reliable and competitive products, had the natural opportunity for growth for the automation and machinery sector and for all related technologies. 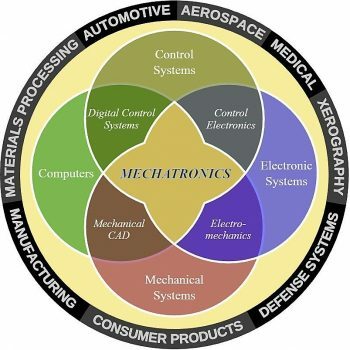 Mechatronics is the natural evolution of the machinery and systems market and the main objective is the creation of know-how in the field of modeling, simulation and prototyping of control systems, with a strong focus on motion control systems. 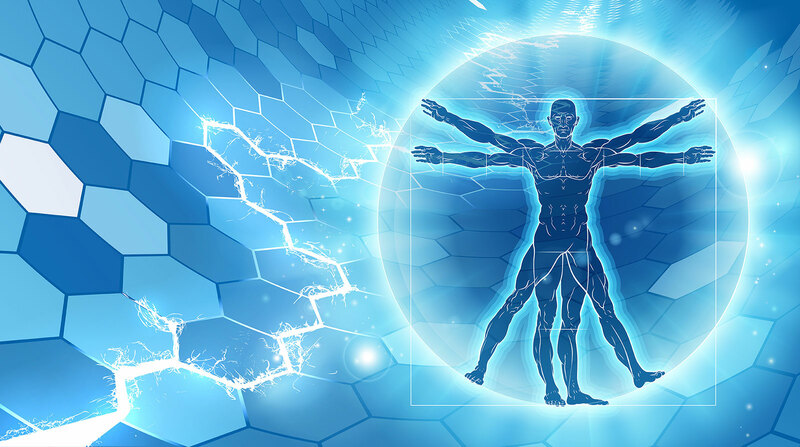 The main fields of application are robotics, industrial automation, biomechatronics, avionics, automatic automotive systems, research and development systems. 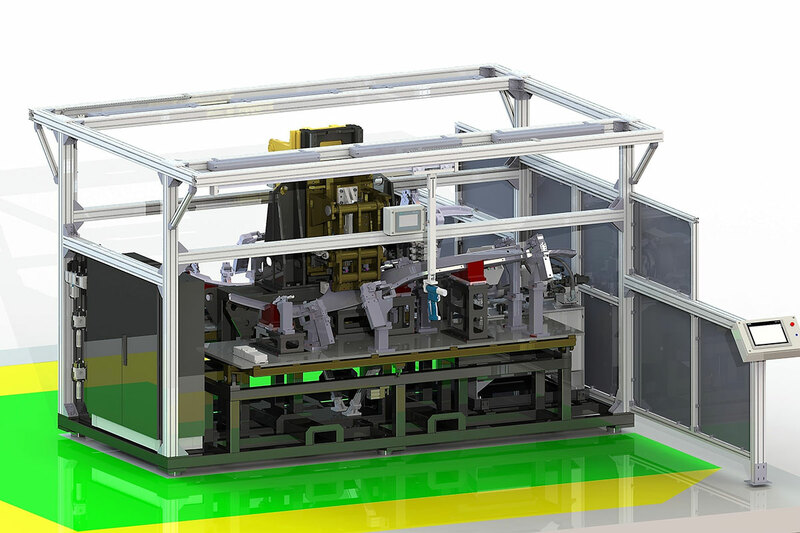 C-TECH, thanks to its staff of experts with decades of experience, designs and implements control, production and testing systems using CAD – FEM – Simulation development software as well as integrating the Electronic, Electromechanical and Mechanical components produced by the industry’s most important brands. 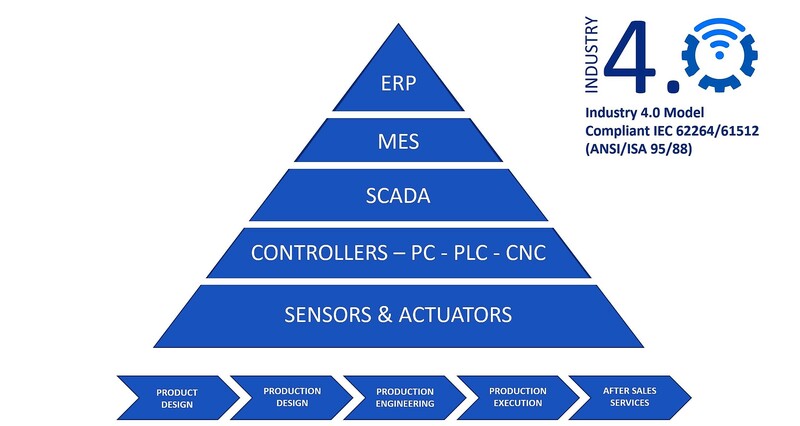 Further and greater impetus in the development of Mechatronics has been given by the continuous implementation of IoT technologies, which are the fundamental basis of the fourth Industrial revolution that takes its name from the European initiative "Industry 4.0". 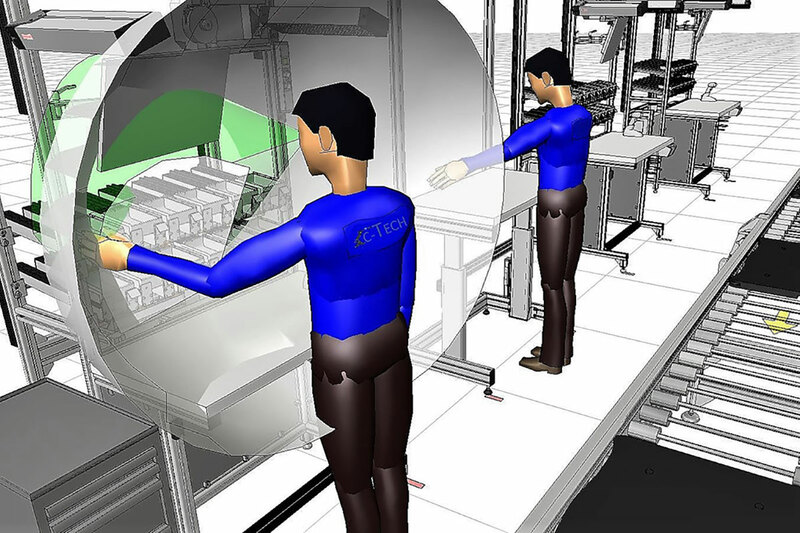 SMART PRODUCTION: new production technologies that create collaboration between all the elements present in the production or collaboration between operator, machines and tools. SMART SERVICE: development of IT and technical infrastructures for the integration of systems, and in particular for the development of control systems useful for the continuous monitoring of the plants and for the predictive maintenance of our machines. SMART ENERGY: continuous control of energy consumption, with the inclusion in our machines of sensors and acquisition systems essential to manage and reduce energy waste. This is the maximum synthesis to define the "Made in Italy"; It is the unique ability of talents to develop systems and products with great Creativity, Aesthetic care, Functionality and Performance. C-TECH is part of this unique cultural heritage of its kind worldwide. We humbly seek to contribute to the development of MADE IN ITALY which so distinguishes Italian products and people in the world. Assembly benches, manual and semiautomatic with tools tracking and datas traceability. 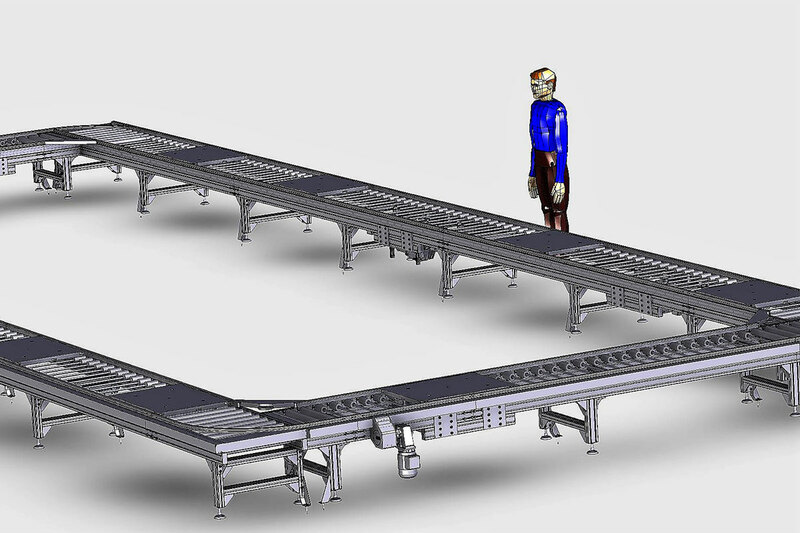 Turnkey assembly lines with free-pallet transport systems. 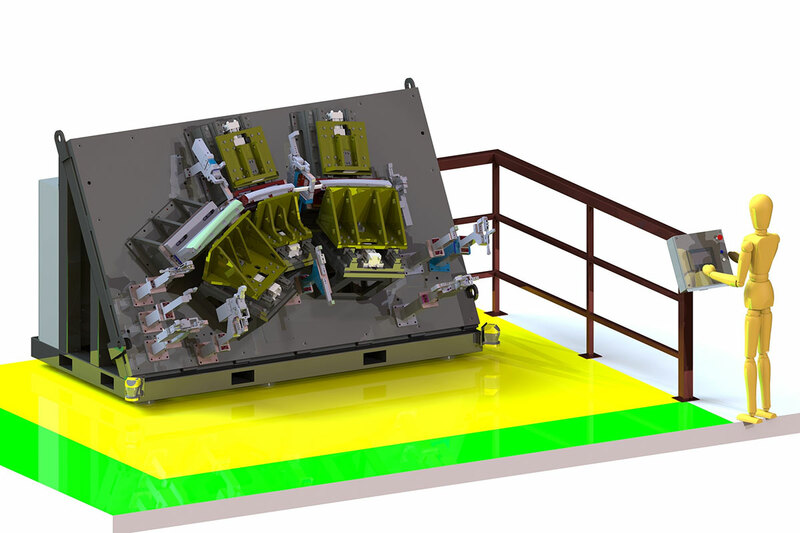 Rotary-table machines with assembly and testing functionality. 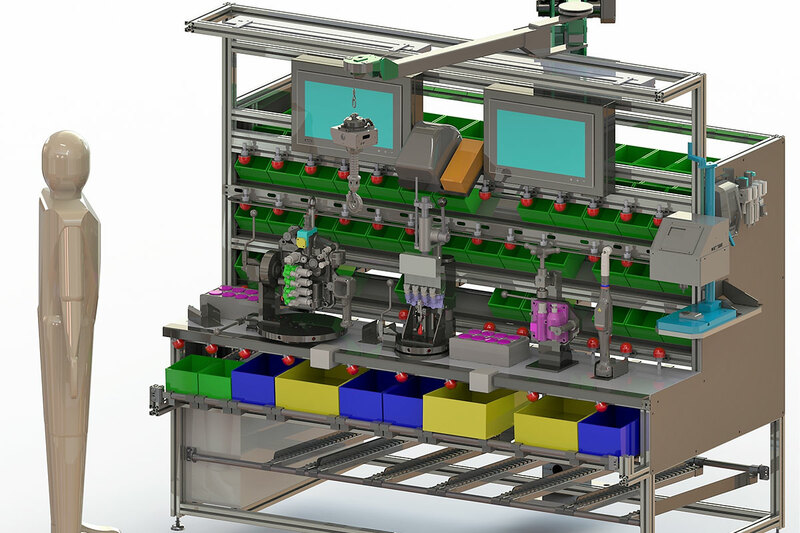 Automatic and semi-automatic assembly stations to be inserted on the lines. Automatic and manual tightening stations, with torque / angle controls, complete with objectivation and process traceability. Automatic press-fit systems, with force / stroke controls, complete with objectivation and process traceability. Automatic test stations for electrical components. Automatic test stations for fluidic components. 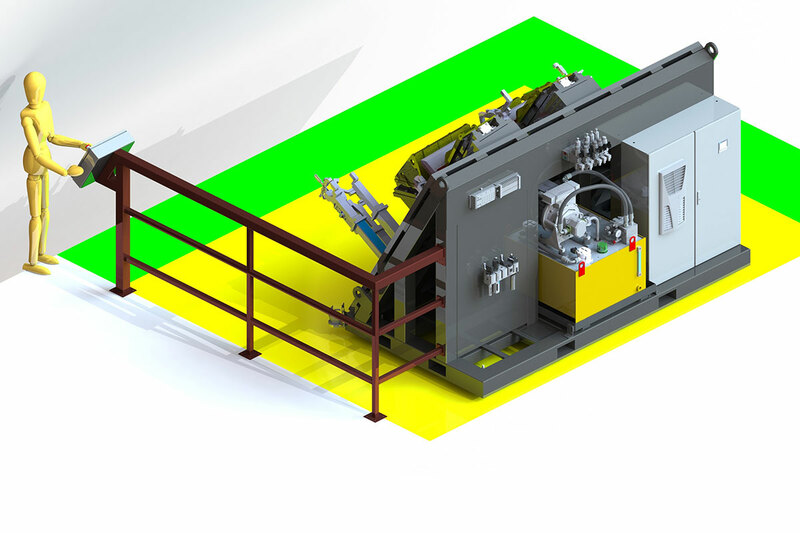 Automatic test stations for dynamic tests. Punching machines, semiautomatic riveting machines for "body in white" , automotive" sector.